It’s no secret that most hoop dreams don’t come true. But for Tyrese Tanner, she arrived, she saw and she conquered everything she has envisioned doing. Like many other female basketball players, her dream was to play in the WNBA when she was younger, but as she grew older her vision changed. 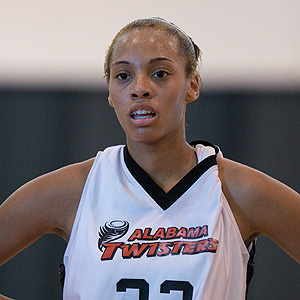 But, not before playing for one of Alabama’s most elite AAU basketball clubs in the AL Twisters and top high school girls’ programs in Hoover High School where she was a standout. As a 6-foot-1 forward, Tanner finished high school as the No. 2 Super Senior in the state and signed with Auburn University. While at AU, Tanner had an impressive four-your stint. During her early years on campus, she worked to diversify her game. She used her size and length to her advantage. 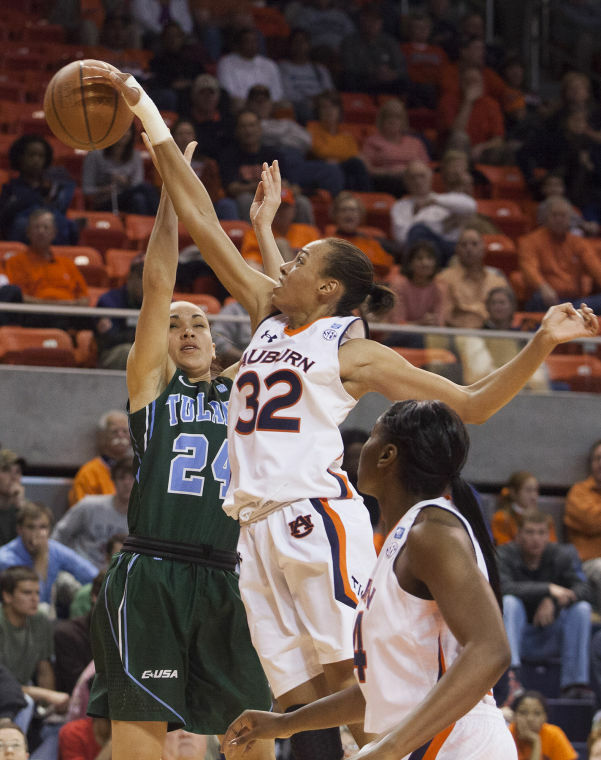 Many post players in the SEC were taller than her, so she could put the ball on the floor to blow by them and use her size to post smaller guards. These attributes along with the ability to shoot the deep ball, make free throws, pass and rebound, block shots, jump passing lanes for steals and run the floor like a track star blossomed Tanner into a hot commodity to professional scouts. 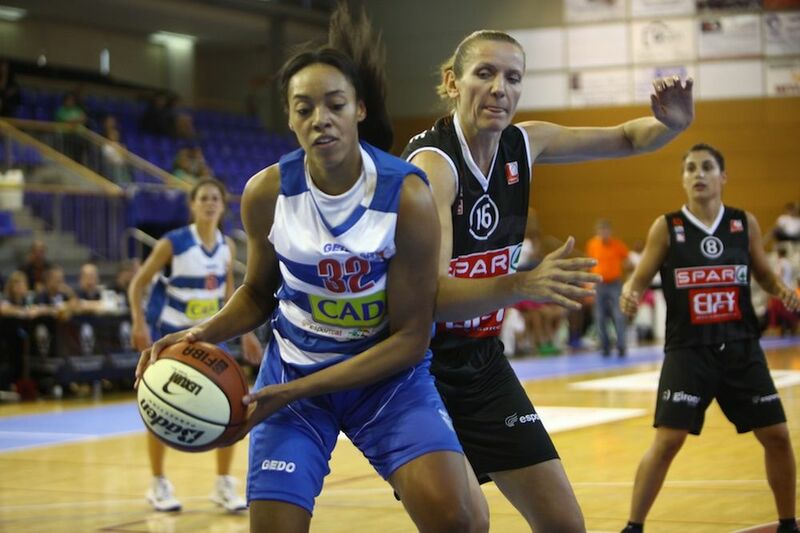 She signed with Cadi La Seu from La Seu d’Urgell in Spain. Tanner had a translator but she already knew a lot of things since she studied some Spanish courses in college. However, she does admit playing in Spain was difficult compared to playing in America. Tanner was paid well and she loved that she was able to keep all of the money she earned without it being taxed, but a combination of being homesick and fatigue resulted in a short-lived professional career for her. Once the ball stopped bouncing, she had a sense of direction. While at AU, Tanner received a bachelor’s degree in sociology with an emphasis in criminology. She wanted to be an FBI agent, but eventually changed her mind. She still wants to work for the government in some way, but her passion is helping people. Now, she plans to pursue a master’s in human resources. Tanner asserts that some of the skills she grasped while playing consisted of being a leader and team player, a listener and coachable, a driven competitor, and possessing strength and perseverance just to name a few. She also suggests playing basketball all these years, along with maturation, has prepared her for the real world and made her the woman she is today. Besides applying the skills she learned in basketball to corporate America, Tanner has also been able to apply those same skills as a coach. Once she returned home, she had the opportunity to coach her former AAU club. A final piece of advice Tanner has to offer anyone who wants to play professionally is to never give up or let anyone tell you that you can’t play a certain position. Defense is key and it will keep you in the game. Many professionals aren’t focused on defense, players are more worried about scoring on offense, but defense starts your offense.